Oslo Economics and Oslo Research have been awarded a contract by the government to survey to which extent children and youth with a migration background have been left behind abroad and to assess how local government authorities respond to their situation. The project will result in a report to the government by the end of 2019. Oslo Research (ORES), the Department of Social Sciences and Business at Roskilde University (Denmark) and the Turku School of Economics at the University of Turku (Finland) have received a grant from the Nordic Council of Ministers’ Gender Equality Fund for a research network on care in the Nordic welfare states. 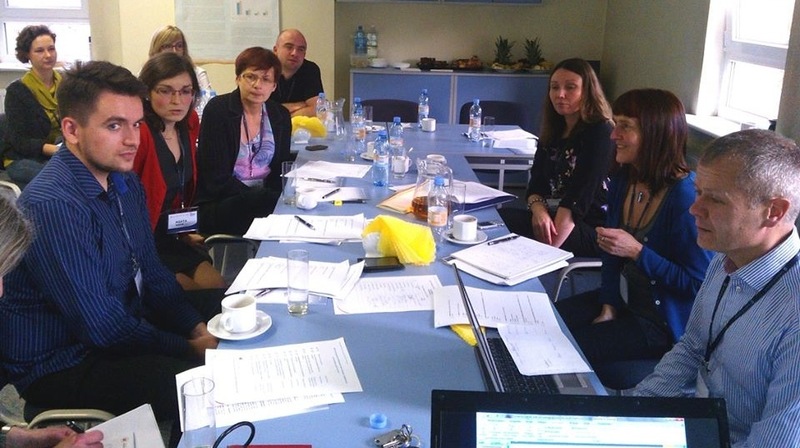 A kick-off meeting held in Łódź in October 2013 marked the start of the project EFFECT. Oslo Research and two partners, Norwegian Social Research (NOVA) and the Nofer Institute of Occupational Medicine (Poland), have received a grant from the Polish-Norwegian Research Programme under the EEA Grants/Norway Grants funding scheme for a study of work–life balance among Polish and Polish-Norwegian couples, to be carried out 2013–2016.